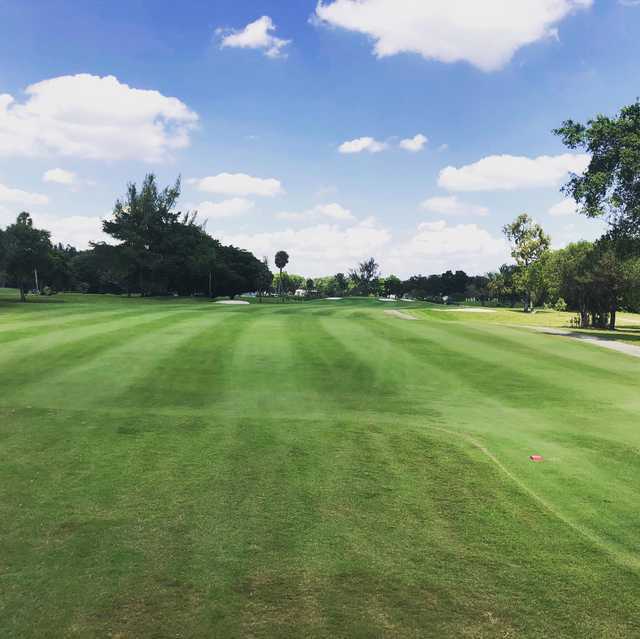 The NEWLY Renovated Miami Shores Country Club offers a beautiful 18-hole, championship golf course that is the home of a vast array of sub-tropical wildlife and vegetation. 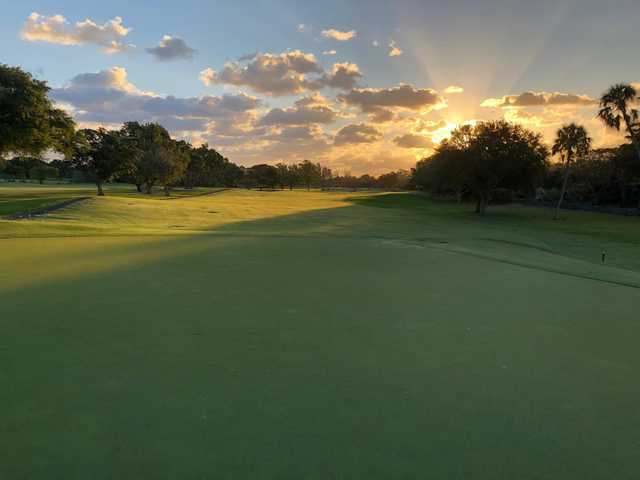 We are very excited about the renovation project and expect our golf course to be one of the elite places to play in South Florida. 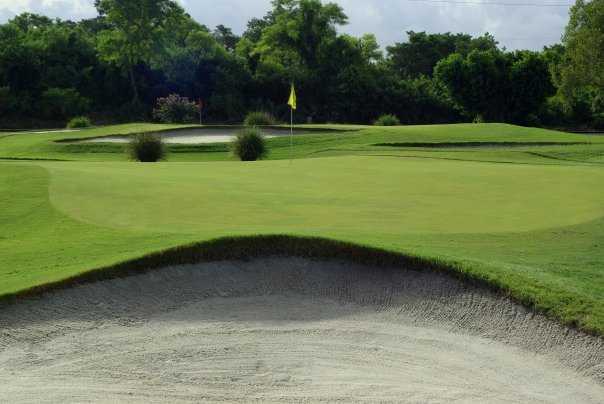 You can play this magnificent course at an unbelievably affordable price. 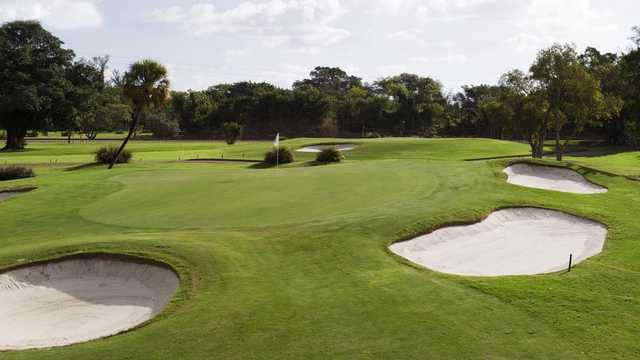 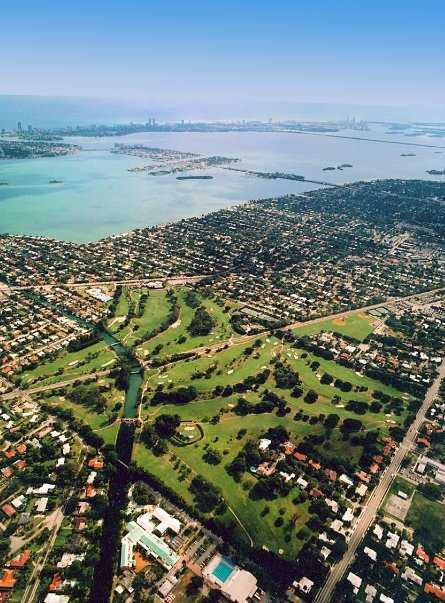 Located less than 15 minutes from downtown Miami, Miami Beach, and the Miami International Airport, Miami Shores is a 'must play' course for anyone who enjoys the game of golf, and the Club is easily accessible from anywhere in Dade and Broward counties..